IKEA already has three physical stores in Malaysia with a fourth outlet expected to open in Penang next year. 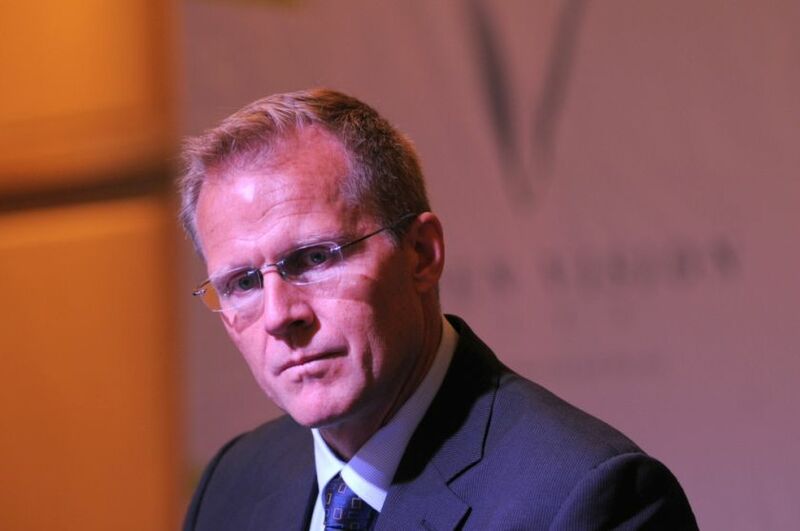 According to The Edge Markets, IKEA Southeast Asia group managing director Christian Rojkjaer said, "We are looking at a third store in Kuala Lumpur at some point in time but there’s no date to that yet." "We’re progressing with IKEA Batu Kawan, Penang. The development is ongoing and we will take a little break in Malaysia and see how it goes." 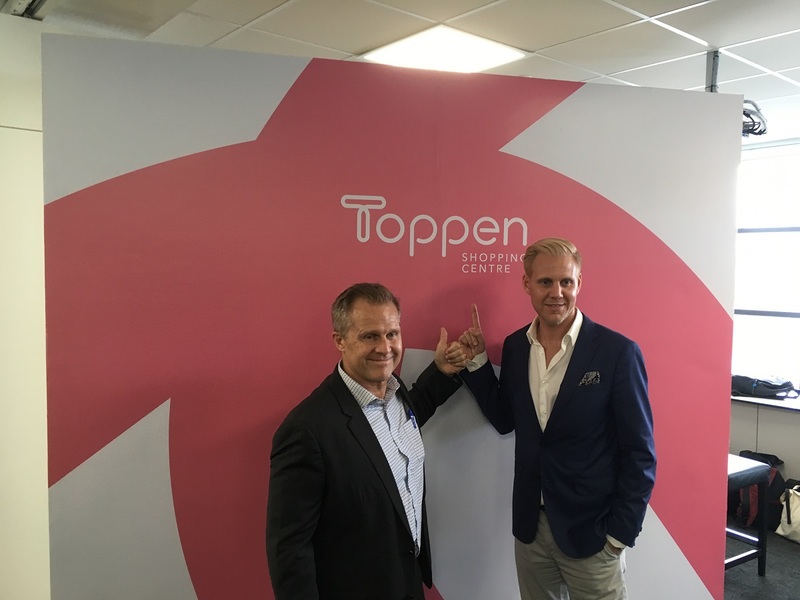 Rojkjaer was quoted yesterday at the announcement of the Toppen Shopping Centre, which is expected to open next year. 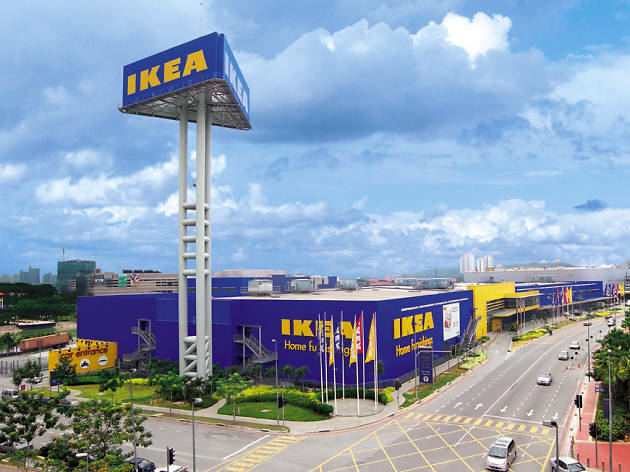 IKEA's Klang Valley outlets are located in Mutiara Damansara and Cheras. Rojkjaer reportedly said, "We just launched our e-commerce in Peninsular Malaysia this year and we are also looking at how we could serve the people in Sabah and Sarawak better." Currently, the Swedish furniture maker is looking to expand the shipping of its e-commerce store to East Malaysia before they consider to have a physical store there. As reported by Free Malaysia Today, the RM900 million mall is expected to create 5,000 jobs. Rojkjaer said, "We chose Johor Bahru because we see the development that is going on, especially within Iskandar Malaysia. We are proud to be part of that development and contributor to the economy." IKEA had already invested close to RM600 million in Johor when it opened its third store last year. Johor's version of Berjaya Times Square. The incident happened in Bangsar on Tuesday, 27 March. A bridal nightmare that became a reality.